No two jobs are ever the same when it comes to redesigning your Sydney bathroom. These jobs range from simple make overs to complete new bathrooms. It is very essential to ensure that you get the right people for the job; people with necessary experience to handle your work in a satisfactory manner. You can rely on our company’s experts to take care of all your remodelling needs at affordable prices. Simply email us or give us a call to arrange a free quote anywhere in Sydney. Our team will always respond almost immediately to our clients. We will plan a consultation meeting depending on your convenience to discuss the project needs based on your requirements and estimate the cost of the project. Rest assured as our rates are budget friendly. You do not have to be present while we carry out the work. Our company also has a wide network of suppliers of bathroom fittings and supplies. Get a free quote from us today and allow us to take the stress of redesigning your bathroom. 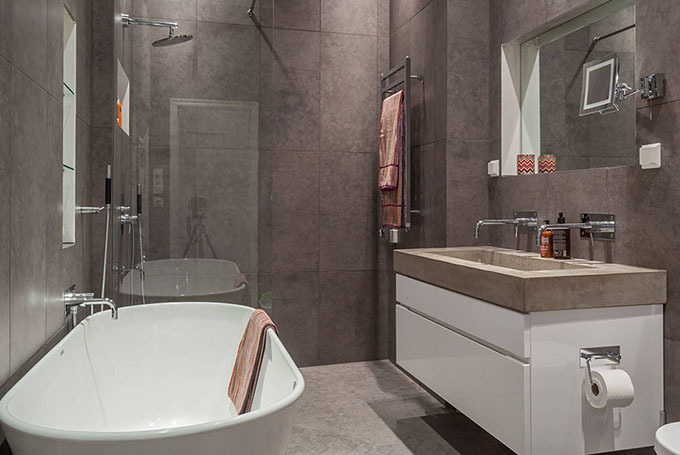 Our company works with a team of well trained experts and highly qualified building technicians who guarantee first class bathroom works, from construction of new bathrooms to restorations. 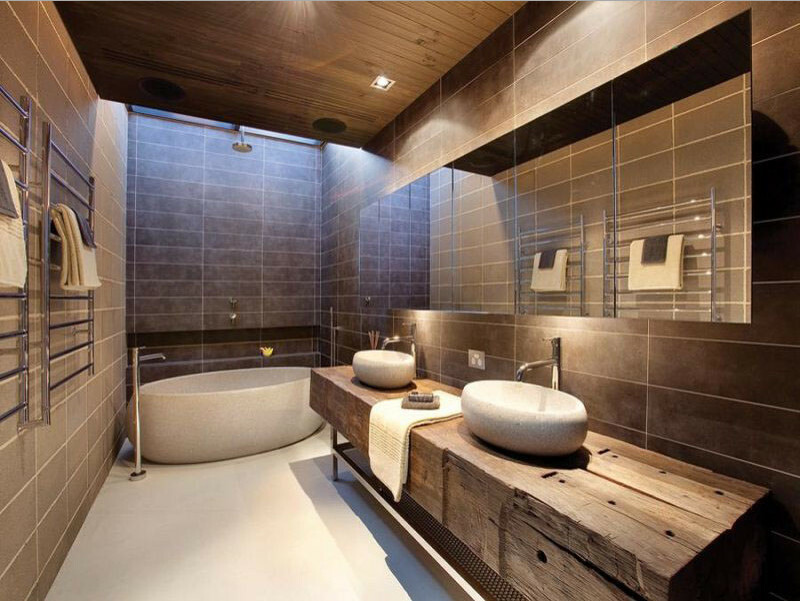 The team incorporates exclusive bathroom supplies to ensure high quality renovation service in Sydney NSW. We always customize our work based on the ideas of the client. We also have extensive solutions available to match all your design requirements and budget. We will visit your home to inspect and assess the atmosphere to get a better understanding of how the design should be. After you have approved your design, we will take care of the rest. We have the best installers, with ample experience and certifications. So be rest assured that your bathroom is being handled by the best. We have outstanding customer service and handle our clients with great care. Consider us your one-stop shop for all your bathroom requirements. Call us today and book an appointment with one of our award winning designers.